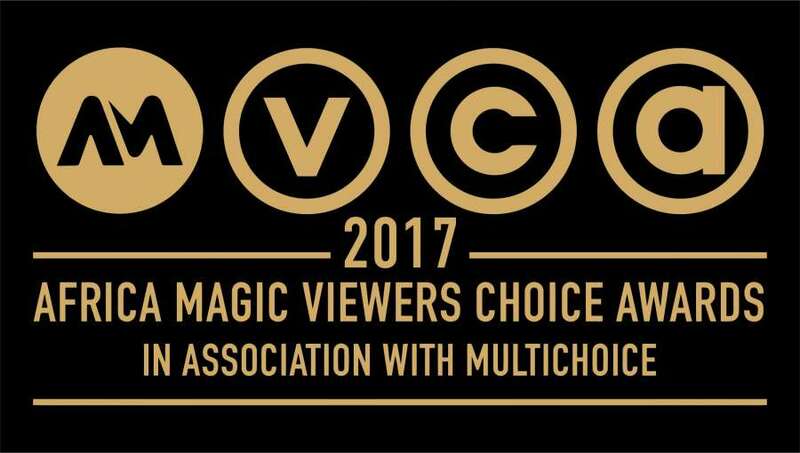 The AMVCAs Are Over And Here’s What We Think…. 93 Days And Best Actor? The prestigious AMVCAs; a night filled with glitz, glamour, great coordination, amazing production quality, and limited after-party passes, has come and gone. Did anyone else notice how the organizers made us sit through ‘them awarding themselves‘ with Special Recognition Awards? Well, at the end of the day, if you don’t appreciate yourself, who will? The question for us, here at MoviePencil is: were the winners deserving? For the most part, we would say yes. However, before I really get into my thoughts, I would like to say a HUGE congratulations to all the winners, nothing I say here is targeted at you as a person, even where I say you don’t deserve it. Also, if you need a recap of what I felt about the nominees, you can click here. Without much ado, let’s get into the full list of winners (in bold)… you can check out my thoughts within the list (including who we predicted and if they got a plaque). Sambasa Nzeribe – Slow Country (This is the most undeserving award of last night. I remember saying this when the nominations were released …. “if a film/nominee wins for a Feature/TV Show/Short that is not publicly available or hasn’t been seen by the mass public does it not just confirm that ‘popularity’ and not necessarily ‘quality’ or even ‘excellence’ is the key to victory at a viewers’ choice awards?” You see, I loved Slow Country, I loved Sambasa’s performance. He deserves the award but he should not have been nominated till next year when people had actually watched the film. Do you know why? Because all this has done is make him win a voting award for a film that the voters (which I assume are the mass public) haven’t watched. So ultimately, they have just voted for Sambasa, not his acting chops in this particular film or the awesomeness of his character. Quite unfortunate in my opinion, as this will always over shadow the win in my eyes. All About Love (Someone said the South Africans almost went home empty handed…. Imagine even this film was made by a Nigerian…. It was someone that said it o, not me). That ends my thoughts on the 2017 AMVCAs….. Lies! What happened with 93 Days!!!!!!!!!! O ma se o. How can such a film win just best lighting? A non-voting category for that matter. Did the general public not think it worthy? This movie looked so promising in the Best Actress, Best Supporting and Best West African Film Categories, but this life! Nonetheless, it was a great night, and the AMVCAs remain a great platform for African film making/film makers. Please share your thoughts in the comments. Look 76 and 93 days deserved all the awards of the night. If not for anything else, but to boost National morale and pride in our history. And they were damn good movies. But what do I know?